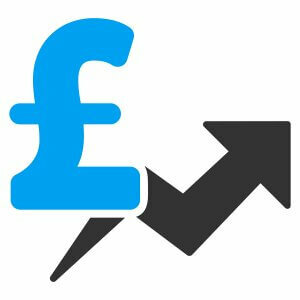 This one day workshop explores ways of securing a price increase in the current difficult trading environment. Maintaining margins has never been more vital as cost pressures bear down on slim margins and customers fight to resist price increases. Delivering this training day to your sales team will give them a whole raft of fresh approaches and ideas to win the customer's confidence and gain the price increases you need. What is the true effect of taking price increases? Winning Price Increases is one of our in-company standard courses. We have a large number of such programmes available and can also create bespoke training solutions if required. Contact us by completing the enquiry form or, if you prefer, call us on 01608 644144. We are happy to provide advice and guidance to ensure your sales team receive training that improves business performance. "Whole day was well laid out. Tutor was very clear and concise."